Superficial Skin Resurfacing with Ageless Aesthetics MicroLaserPeel®. This is the easy and effective way to improve your skins texture and appearance. What is MicroLaserPeel A MicroLaserPeel is a quick and effective treatment that uses a special laser to address conditions on the top layer of your skin. The treatment removes a thin layer of damaged skin to improve texture and provide a more youthful appearance. It provides superior results because it can be administered with great precision of depth. The procedure is performed in our office and can be custom tailored to your specific skin conditions and desired outcome. Most skin areas can be treated. Popular treatment areas are the face and neck, though some people also treat the chest and hands. The MicroLaserPeel’s laser beam is scanned over a treatment area to precisely ablate or vaporize a very thin layer of skin, removing old, damaged tissue. Removing the top layer eliminates some of the damaged cells that can give skin a tired, aged look such as superficial blemishes and pigment irregularities. 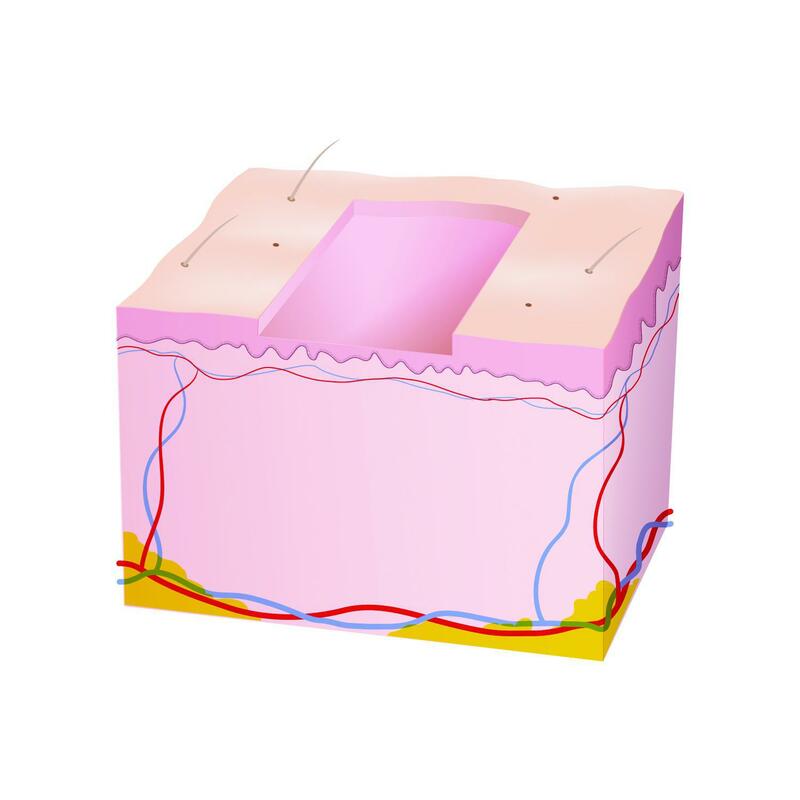 As the skin heals, fresh cells grow and resurface the treated area. The result is healthier-looking skin, often with reduced wrinkles and improved color evenness. Patients often say that it looks like their skin went from looking tired to vibrant. Immediately after the treatment you will notice that the skin has a “frosty” appearance. This is the dehydrated skin that will peel away within next few days following the treatment. You may experience some skin redness and a sensation resembling a sunburn, as well as mild swelling. You may be given skin care products and instructions on how to use them. Your skin will be sensitive to ultra-violet light after the procedure, so you must avoid direct sun exposure until fully healed. It is recommended that you always use some level of solar protection to avoid sun damage and premature aging of your skin.